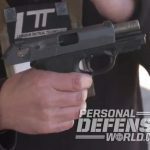 We headed back out to the range during SHOT Show to talk with the man himself, Ernest Langdon, about a few custom versions of the Beretta PX4 Compact Carry being brought to market by Robar Guns in 2017. 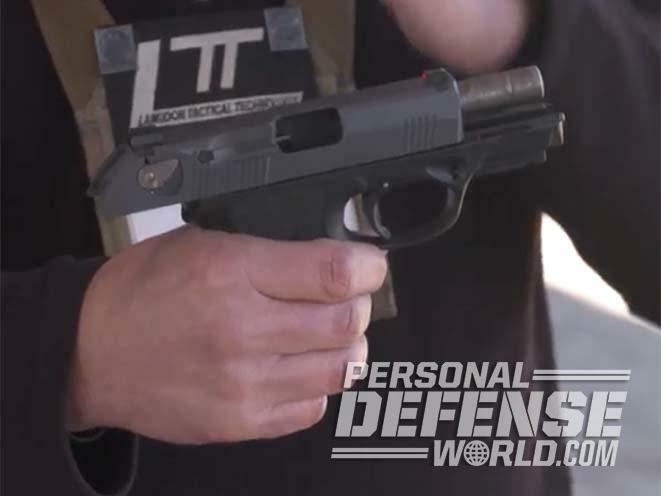 We headed back out to the range during SHOT Show with the man himself, Ernest Langdon, to talk about some custom versions of the Beretta PX4 Compact Carry being brought to market by Robar Guns in 2017. 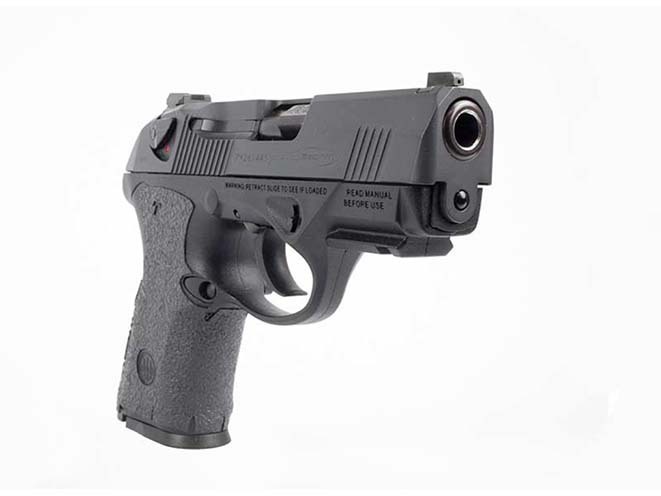 Built for everyday carry, the 9mm PX4 Compact Carry features a gray Cerakote slide that’ll stand up to harsh use (and address EDC concerns like sweat); high-visibility AmeriGlo night sights; a Talon grip to give you added control when firing; low profile levers with “G” configuration de-cocker; a double stack magazine; a reversible magazine release; a lightweight polymer frame; a Picatinny rail; a rotating barrel and a 15+1 capacity. 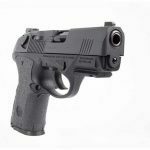 In partnership with Robar, Ernest is offering the PX4 Compact Carry in four different upgrade package options. The first package, MOD 1, features a reduced power hammer spring designed by Ernest to improve the double action. 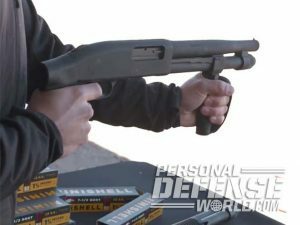 The MOD 2 update includes the reduced power hammer spring as well as a full trigger job, including polishing and hammer sear work. MOD 3 involves applying a Robar NP3 Plus finish to key parts of the gun. 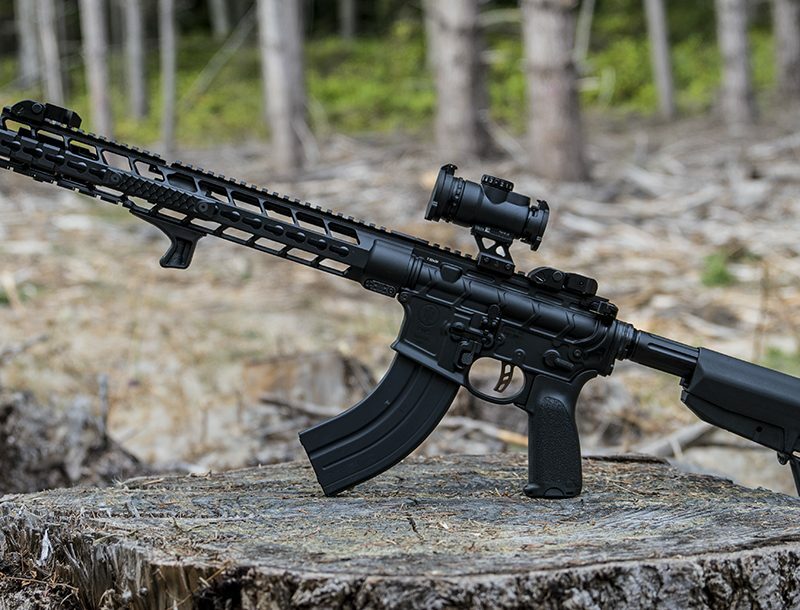 The final upgrade, MOD 4, combines the factory pistol with a trigger job, polishing, hammer and sear work and the full ROBAR NP3 Plus finish package.